Do you plan to install a solar energy system and need expert advice? Please send us your details in the form below or give us a call. Solar Technology from the Masters! 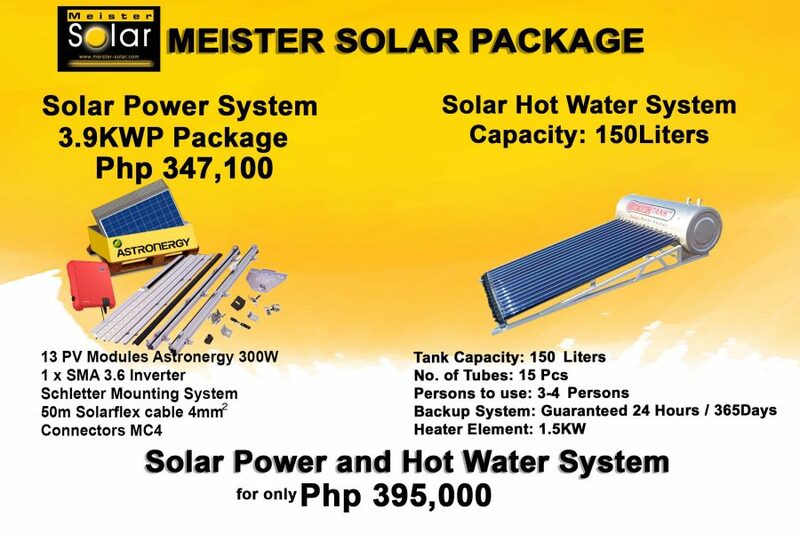 High quality solar panel technology coupled with German engineering – this is Meister Solar Philippines. Headquartered in Angeles City in the Philippines, we are an international team with many years of experience under the leadership of Mike Wöhlert from Germany. Solar energy is our passion, so we can offer you a wide array of modern solar components: solar panels, inverters, installation kits, cables, planning and installation – a one-stop solution. You decide! Choose from our photovoltaic system packages or let us put a quote together for your photovoltaic system. We source our high quality solar panels exclusively from Germany – top quality at a low price! But that’s not all. 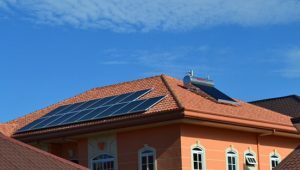 In addition to providing you with comprehensive advice on selecting the right solar equipment for your needs, we take care of the professional installation of your system.